Hydrate & Cleanse. 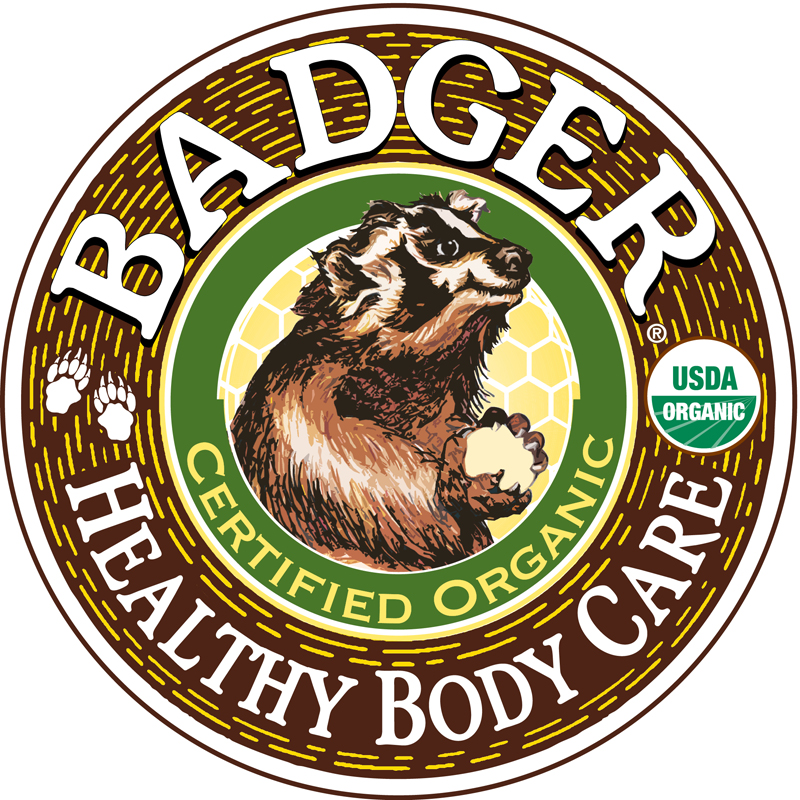 A dry scalp needs extra hydration to heal, so Badger has created a synergistic blend of plant oils to deeply moisturize, while soothing itchy dry scalp and improving hair texture. Rosemary is the traditional herb for hair health because it stimulates the hair follicles, encouraging healthy hair from the root. 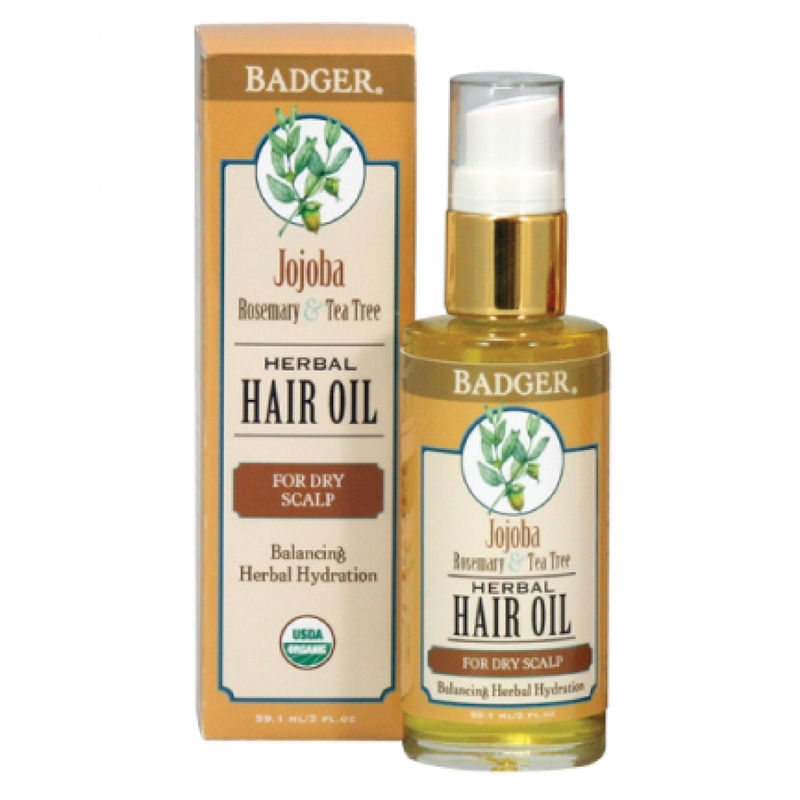 Tea Tree and Rosemary deeply cleanse the scalp and help to deliver moisture, while Jojoba and Sunflower oils penetrate deeply into the roots, where they are most beneficial. Menthol and Peppermint cool and refresh, while imparting an energizing, cleansing tingle to the scalp. Sunflower Vitamin E nourishes dry skin and hair while generating a healthy shine. Step 1: Apply oil directly to scalp and hair roots. Amount will vary depending on degree of scalp dryness. Use up to 10-15 pumps for extra hydration. Step 2: Massage oil into scalp and hair roots until oil begins to be absorbed. Step 4: Shampoo and condition, then style as usual.